“Welcome to our centre. My name is Emma and I am the Crèche Manager of Park Academy Childcare Cherrywood. I gained my childcare qualifications at the School of Practical Childcare and started working with Park Academy Childcare in 2006, in the Bunnies room at Bray. Since then I have worked in various roles before becoming a Crèche Manager at Bray, and most recently at our Cherrywood centre. I have over ten years’ experience in crèche management and have learned so much in that time. Working with children is such an amazing job. Every day brings new and enjoyable experiences. I love nothing more than to watch each child in our care grow as individuals and develop their own little personalities. I look forward to showing you around our Cherrywood centre! Outside is where it’s at in Park Academy Cherrywood, Dublin 18, with our wonderful creche garden that has five fantastically diverse areas. From the slide and jungle gym with monkey bars, there are lots of opportunities to run, jump and play. 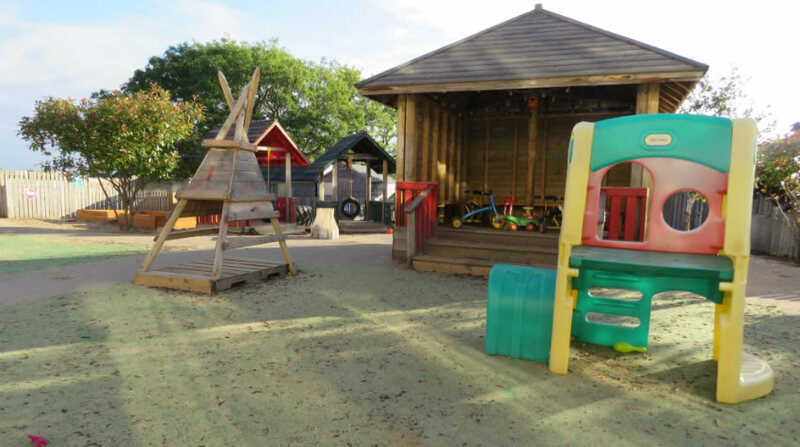 Our ‘Messy’ garden is the perfect place for children to explore and imaginations can run wild among the large tyres and piping sections. 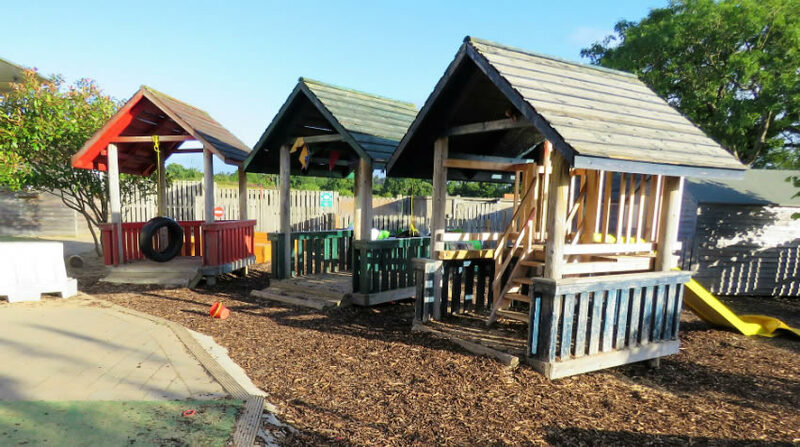 We even have a band stand, herb and fruit garden and a handmade mud kitchen, as well as our very own sports field! 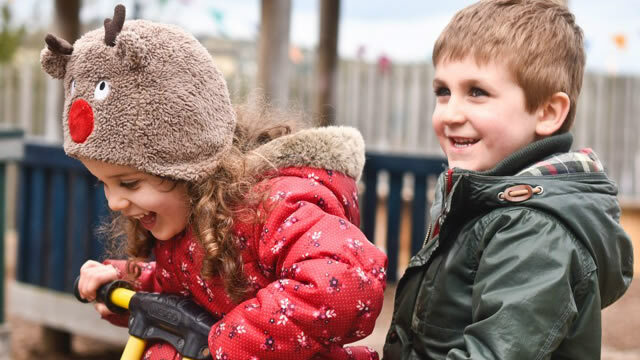 It’s safe to say that the children at Cherrywood love spending time outdoors. 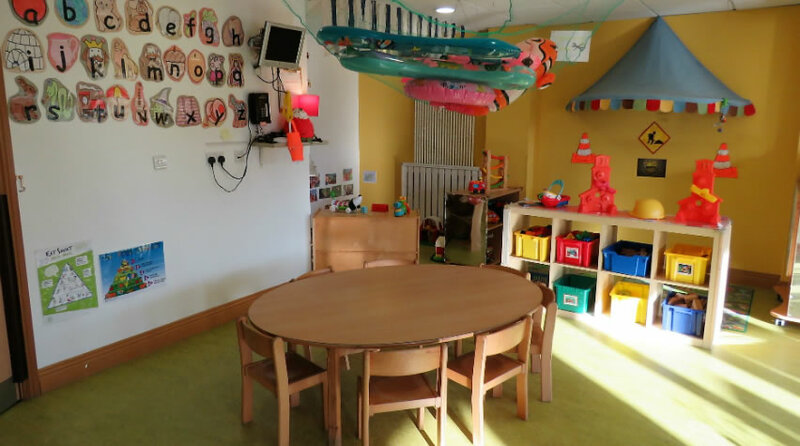 Inside the creche is just as exciting for the children with our four spacious age appropriate rooms designed around their ever-changing and growing needs. 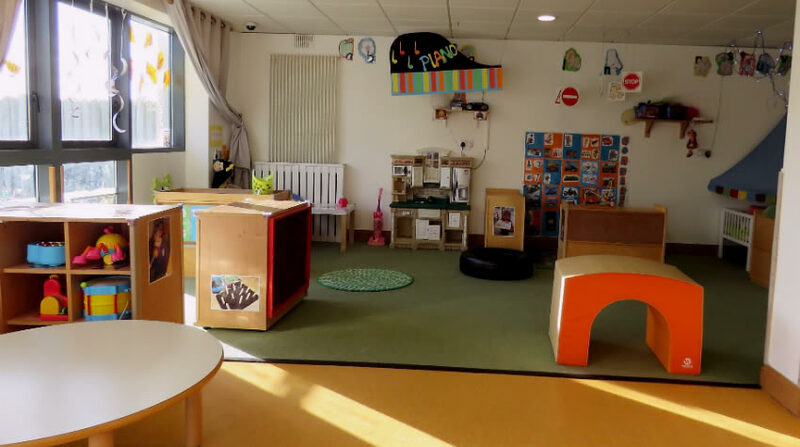 In addition to this our Cherrywood centre really does have a wonderful homely feel and parents often comment on the cosy and welcoming atmosphere when they come to visit our creche. Our dedicated team are constantly facilitating fun and exciting activities for the children, that stimulate them and aid their development. In addition to this our children also enjoy lots of great extracurricular activities such JUMP Programme with Coach Eamonn, baking, Spanish class, and mini me yoga. And after all that activity has caused them to work up an appetite, there will be a delicious and nutritious meal waiting for them, courtesy of our fantastic onsite chef. Another thing that children just love about Park Academy Cherrywood? The Adventure Bus. This special brightly coloured bus visits the creche regularly to take the pre-school children on exciting trips around their locality. You can find out more about these fun and educational trips here. At Cherrywood every child is special. From our tiny babies to our active pre-schoolers, we endeavour to meet the children’s every need. Contact our enquiries team today to arrange a viewing and see for yourself why we are parent’s No.1 choice for high quality childcare in Cherrywood! Check out our top tips for child development in Kids Guide’s fantastic new ebook for parents! Download your copy here now! Our New Nutritionist Led Menus...and a Brand New Healthy Family Recipe! Our New Nutritionist Led Menus…and a Brand New Healthy Family Recipe!